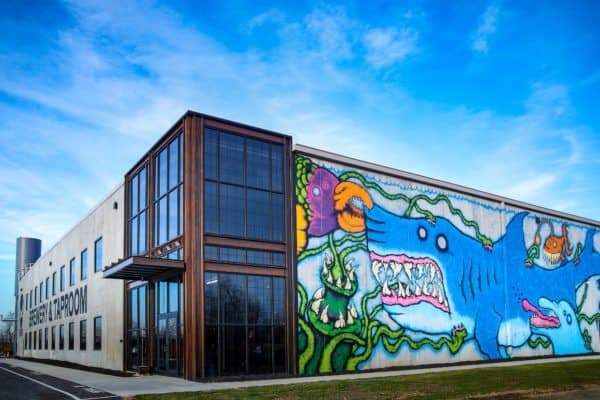 BrewDog has scheduled the “BrewDog USA Open Day” set to take place from 12PM to 8PM on August 27th. 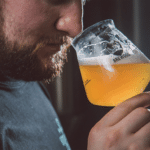 The festivities kick off a day after the BrewDog Equity Punk Annual General Meeting (AGM) – for shareholders. 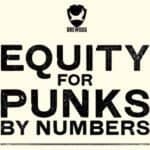 Tickets which are pretty reasonable at $7.87 are available here. 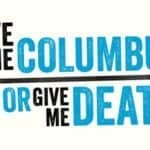 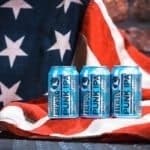 BrewDog says they want to give something back to the thousands of people who have supported them in the Buckeye state. 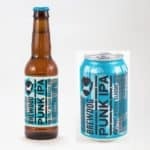 Along with the BrewDog beer, the event will feature live music from Scottish rockers Twin Atlantic (you can watch a Twin Atlantic video below.). 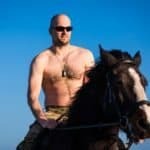 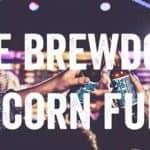 BrewDog will be updating on additional bands and other breweries that will be participating over the next few weeks on their blog. 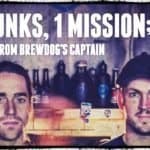 BrewDog and their Equity for Punks USA crowdfunding campaign is set to close next week. 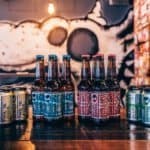 The Reg A+ crowdfunding offer was last reported at over $5 million with more than 6,000 individual investors from across the US and around the world. 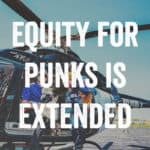 Equity for Punks USA was launched in 2016 and was modeled after BrewDog’s highly successful UK crowdfunding rounds where the craft brewer has raised tens of millions of pounds from small investors. 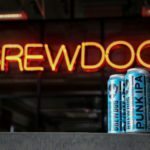 Earlier this month, BrewDog announced that kegs of Columbus-brewed Punk IPA hit the taps of thirty Ohio-area craft beer bars as another step in their global aspirations. 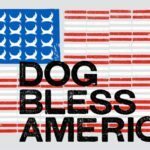 The Equity for Punks USA crowdfunding offer is available here. 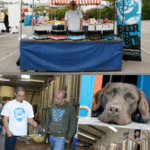 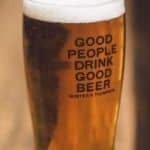 This entry was posted in Offerings and tagged bankroll, brewdog, equity for punks, regulation a. Bookmark the permalink.